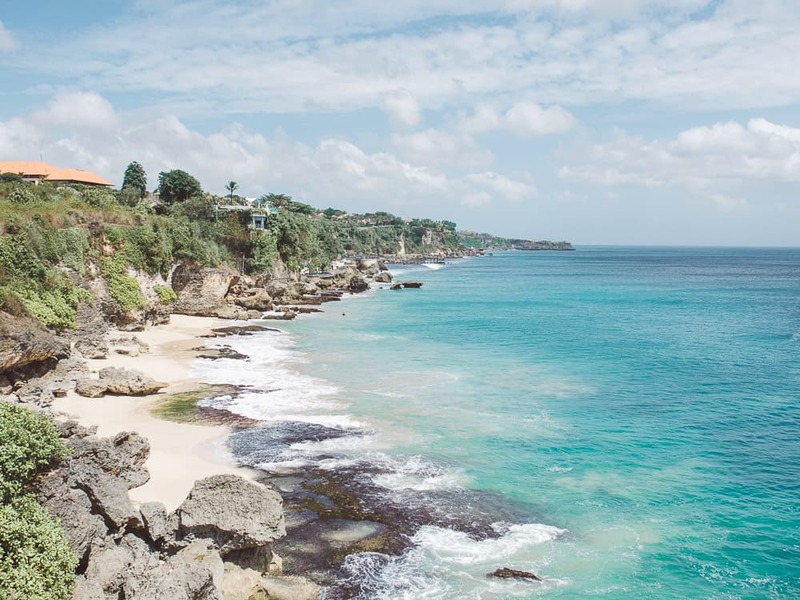 Tegal Wangi Beach is a tucked away slice of paradise in the southern region of Bali. Pantai Tegal Wangi is a popular spot where the locals like to hang out on the cliffs and on the pristine beach below. 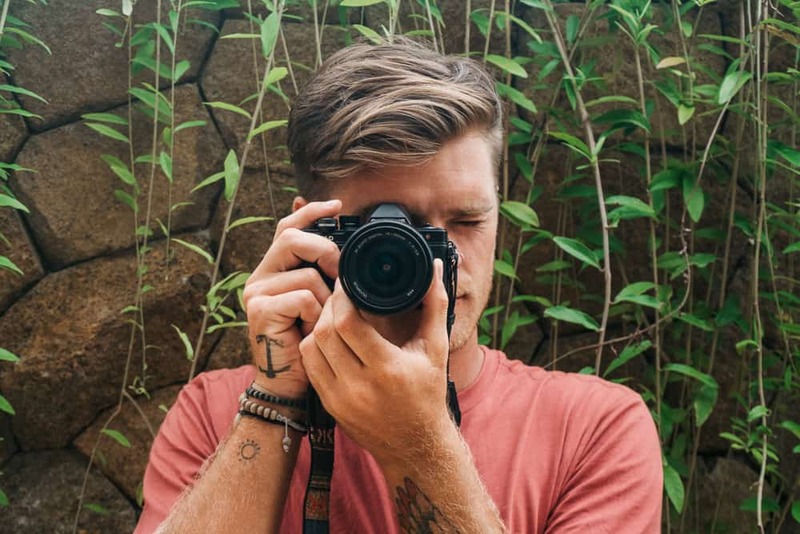 Not many tourists know about Tegal Wangi as they are drawn towards the more popular beaches in Uluwatu. In saying that, now is the perfect time to explore Pantai Tegal Wangi before it becomes the new hot spot location! Tegal Wangi Beach is located in the southern region of Bali known as The Bukit Peninsula. 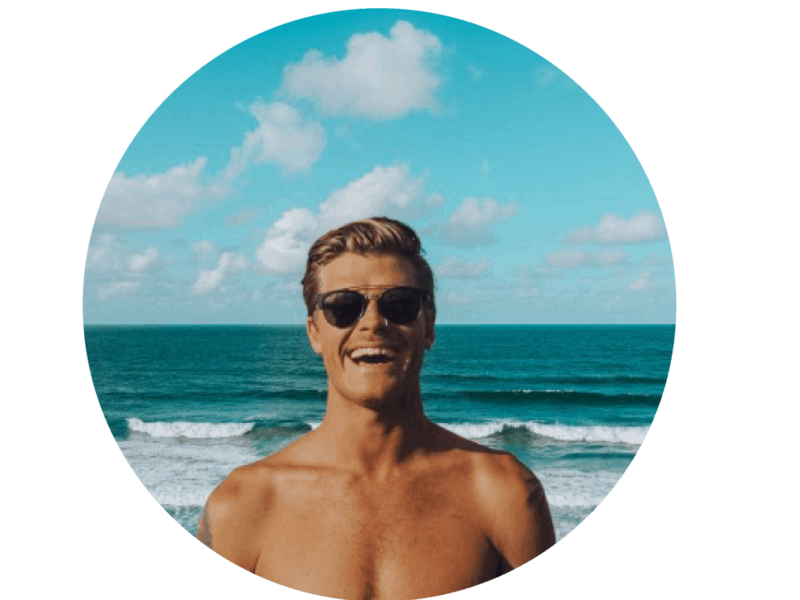 From the main hub of Kuta, Seminyak or Canggu it is approximately a 45-minute drive or if you are heading to Pantai Tegal Wangi from Uluwatu it is a 30-minute drive. There is a small carpark on your left-hand side when you arrive at Tegal Wangi Beach. Sometimes the gates for the carpark are open and you can park inside for a small fee of 2,000 Rupiah (20 cents). If the gates are locked you can park up anywhere outside the gates on the gravel patches. 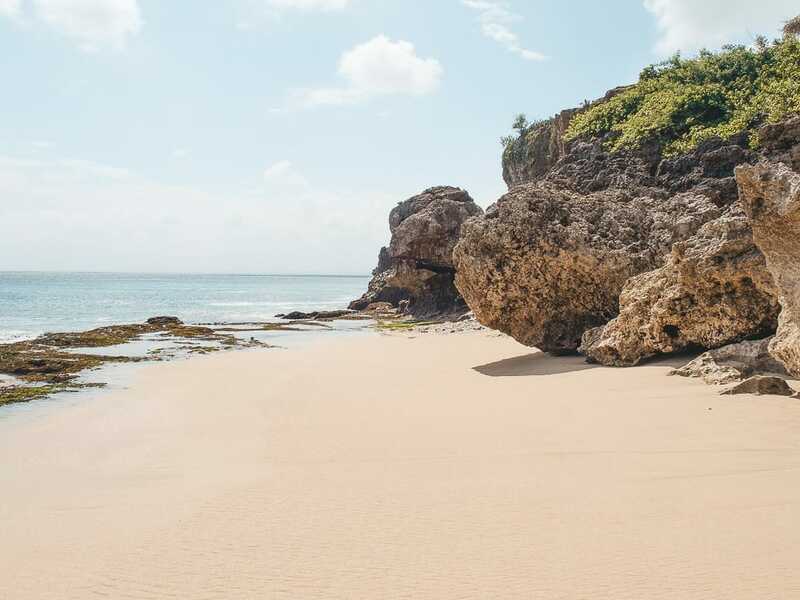 There is no entrance fee to visit this wonderful beach haven unlike most of the beaches down in Uluwatu. You will see a dirt trail from the carpark that leads directly to the top of the cliffs at Tegal Wangi Beach. The viewpoint from the top of Tegal Wangi offers spectacular views of rugged cliffs and electric blue water along the southern coastline of The Bukit Peninsula. The furthest cliff point you can see from this viewpoint is the more popular Balangan Beach. 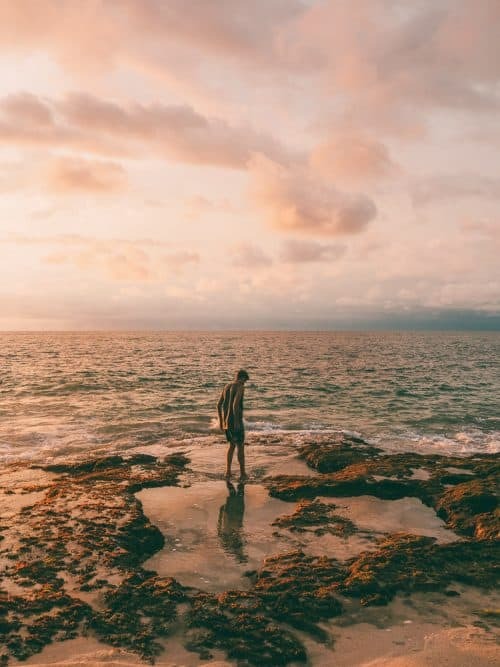 Take the stairs down to the beach beneath the cliffs and discover the several natural rock pools that can be found on the exposed coral reef. The natural jacuzzi like pools fills up with water with each crashing wave that rolls in from the ocean. On sunset, you can get a fantastic reflection photo along the edge of the rock pools. 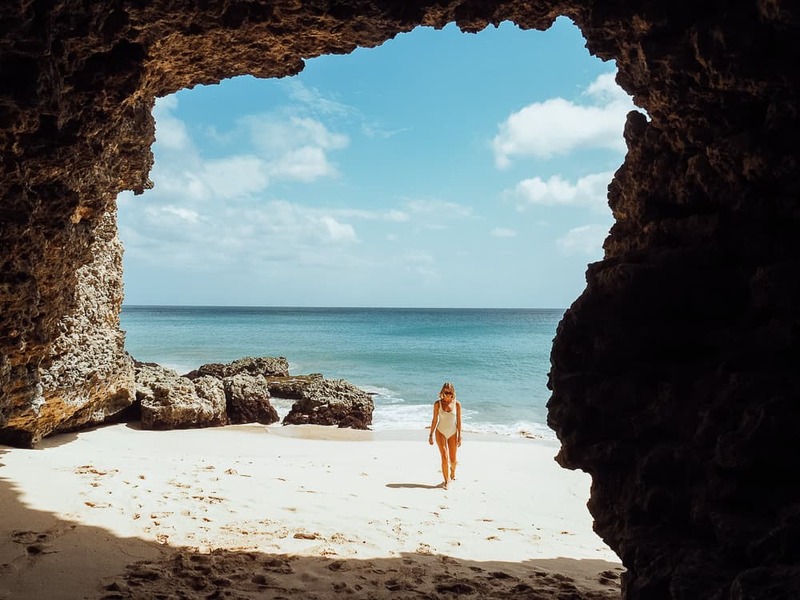 Stroll along the sand to the very end of Tegal Wangi Beach until you can go no further and you will find 2 caves underneath the cliffs. The first cave is a small little dugout in the cliff that is progressively becoming larger with the bigger swells that hit this particular coastline. The 2nd cave is much larger and more impressive than the 1st. It is around 5 meters tall and 5 meters deep. 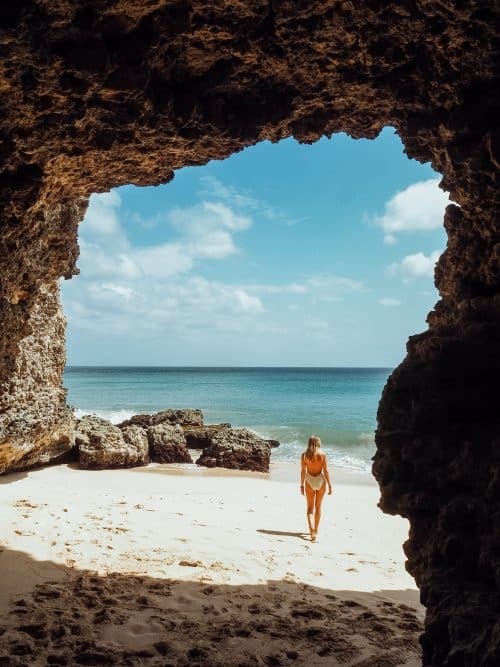 This is the perfect secluded spot to lay down a sarong and listen to the waves echo throughout the cave as they crash on to the shoreline. You can take a photo from inside the cave facing out over the horizon for a cool perspective. 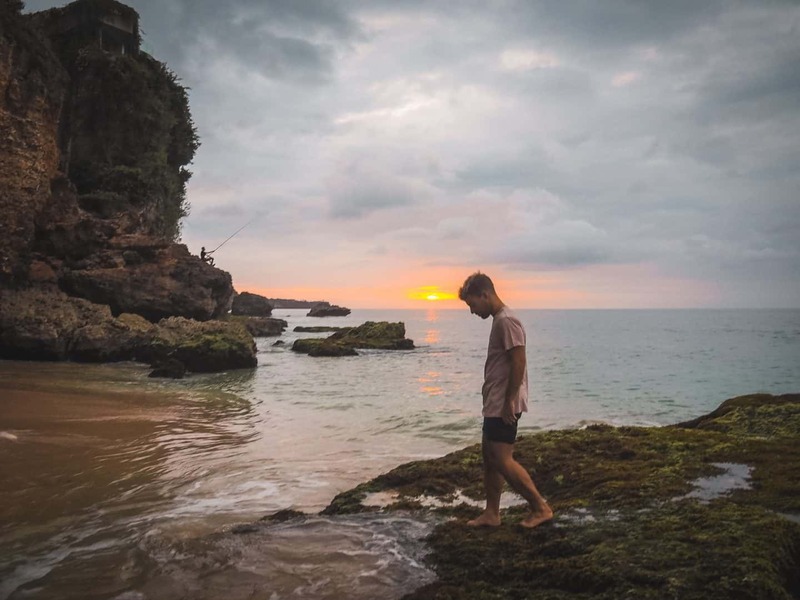 I hope you enjoyed reading this article and if you have any questions about Tegal Wangi Beach please drop me a comment below.